High-end quality architecture as a unique selling point will make this project successful. 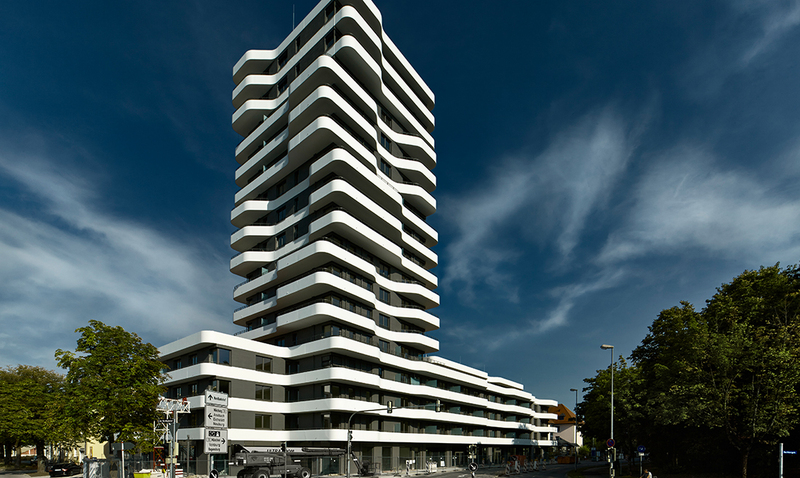 Inventio is coordinating marketing and sale for 80 flats in behalf of 6B47 Germany GmbH. 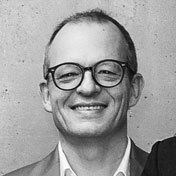 High-end quality architecture as a unique selling point will make this project successful. 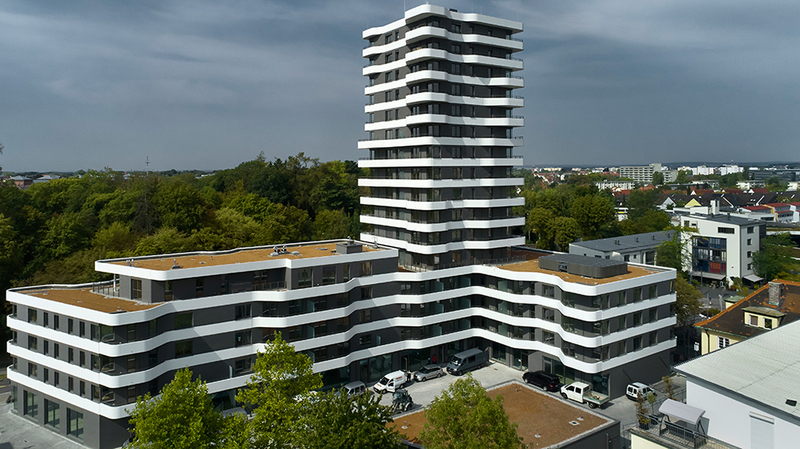 The 50m high living tower will offer a breath-taking view over the historic old town of Ingolstadt and over the former fortress “Glacis” to the future owner or tenants. The marketing period will be between June 2016 up to summer 2018. Please don`t hesitate to use our contact form and we will get to you as soon as possible. 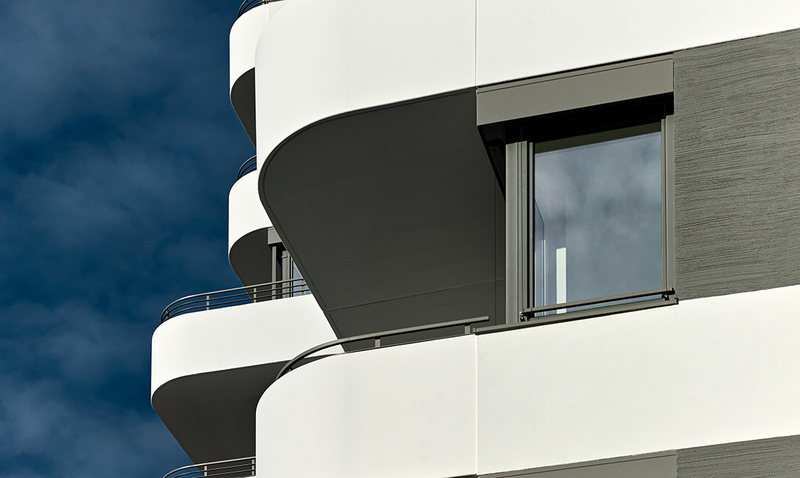 Ingolstadt is characterized by its healthy economic structure and the positive development of its car industry. The impressive historic old town with its large parks contributing to the high quality of life. Ingolstadt has a dynamic economic infrastructure and functions as a research and higher education location. The close proximity to public transportation with the new designed train station nearby makes the IN-Tower to an excellent location, very centrally located. All local trains and busses leave at the train station. Ingolstadt has very good access to the motorway A9 and with its north-south connections it is very good connected to Munich or Nürnberg. The park adjacent to the plot is a local recreation area and offers lots of leisure possibilities. The historic old town is by foot a view minutes away and invites you to stroll around. Old houses from the turn of the last century and office buildings are along the parks, in direct neighbourhood to the new modern train station and to the IN-Tower. 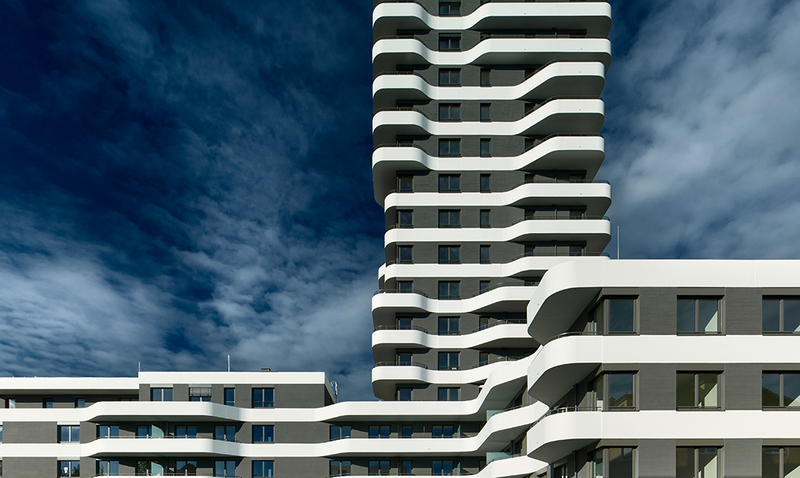 This project will be successful by its high-end quality architecture. 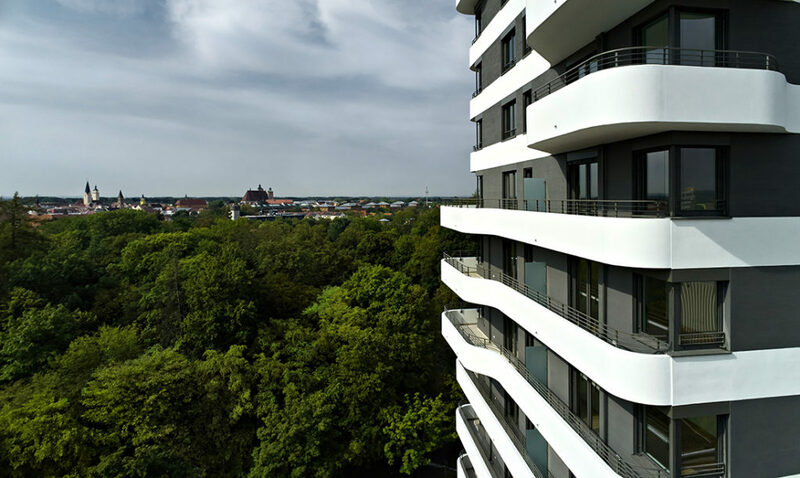 This 50m high residential tower will offer the future owner and tenants a breath-taking view over the historic old town of Ingolstadt and the former fortress “Glacis”. The old historic town, a view minutes away, invites you to stroll around, with all its shops, cafes, streets and culture events and is accessible via Rechbergstraße.